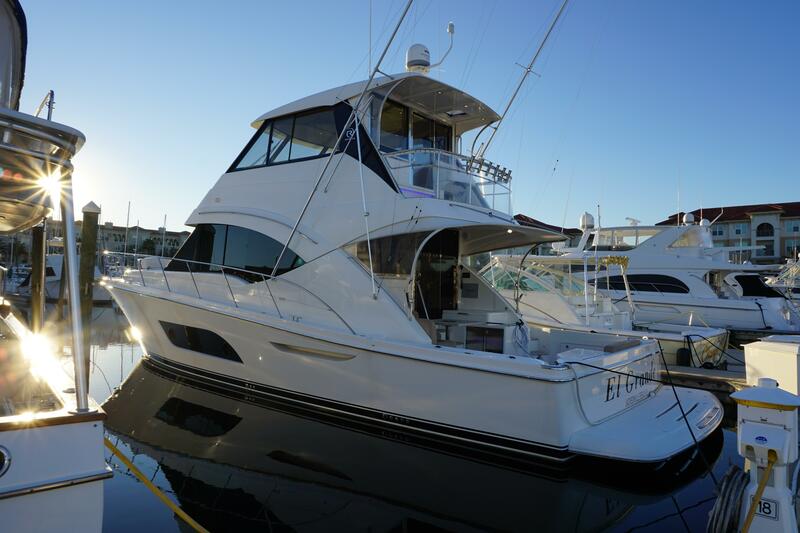 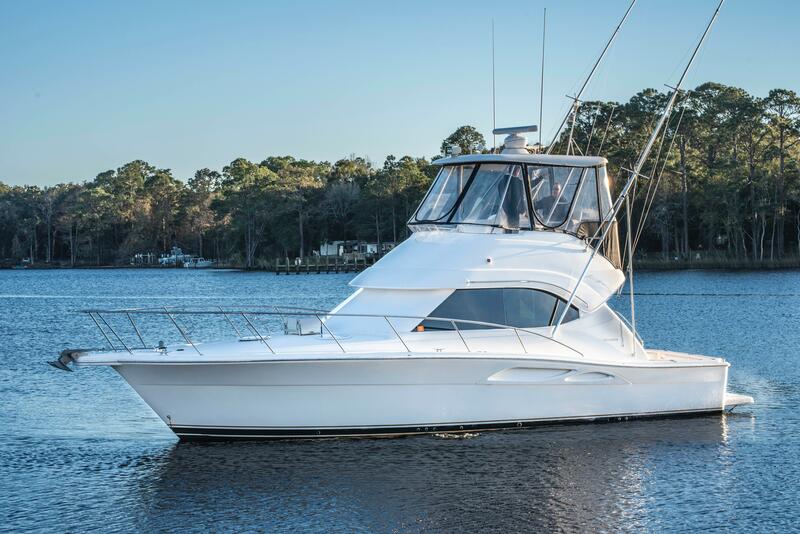 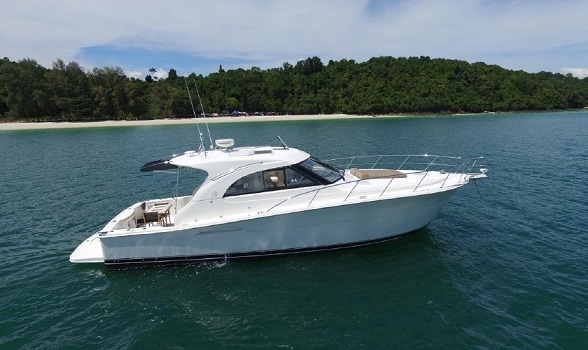 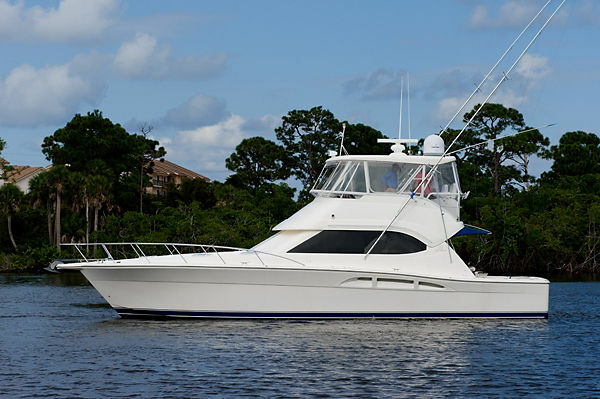 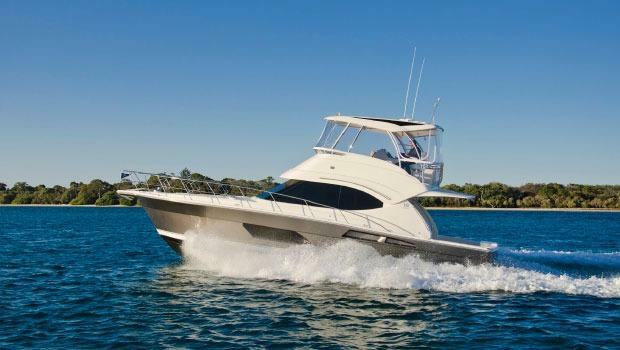 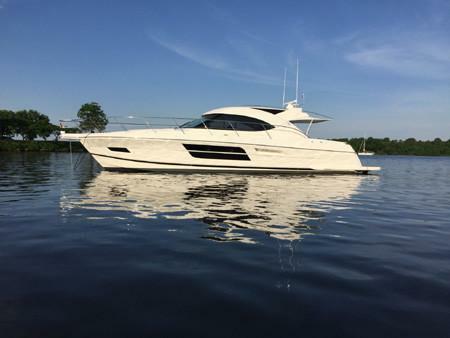 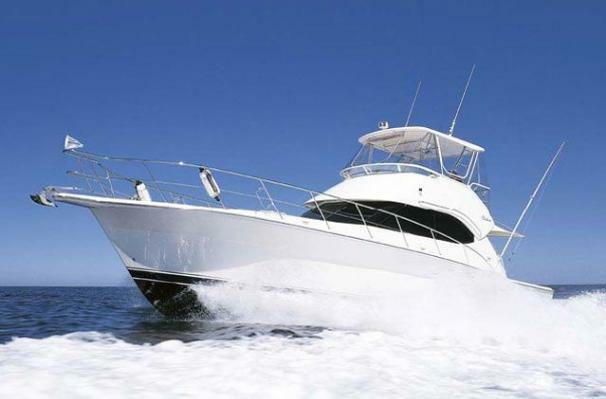 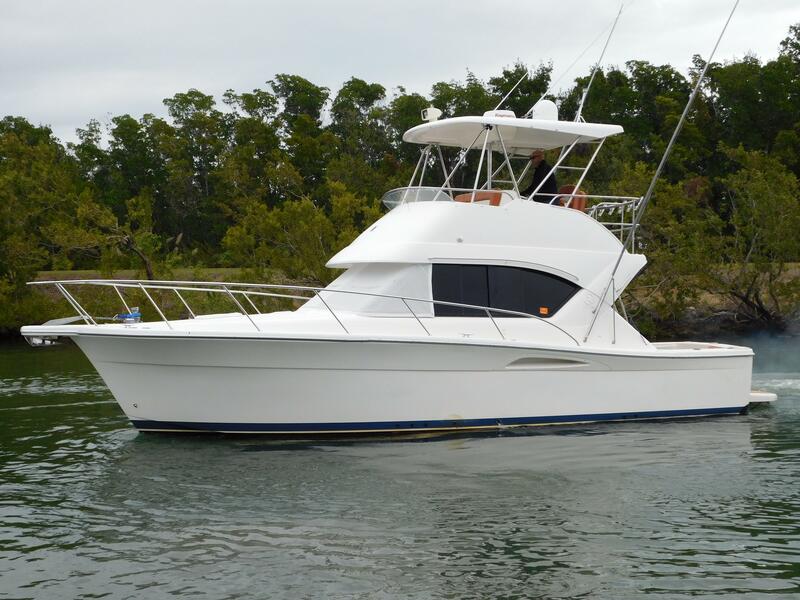 In our Riviera Yachts for sale MLS listings below you will find both the 'older' Riviera sportfish convertibles and the 'newer' motor yacht, express and SUV styles. 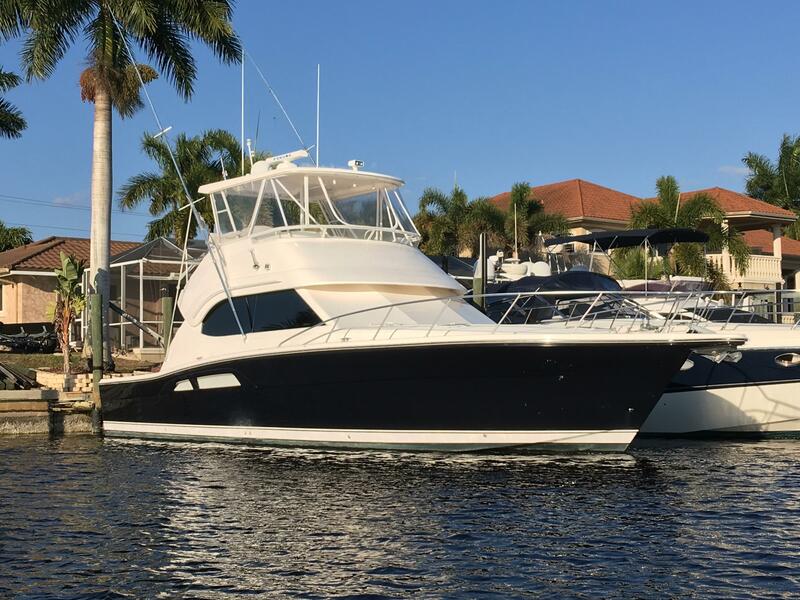 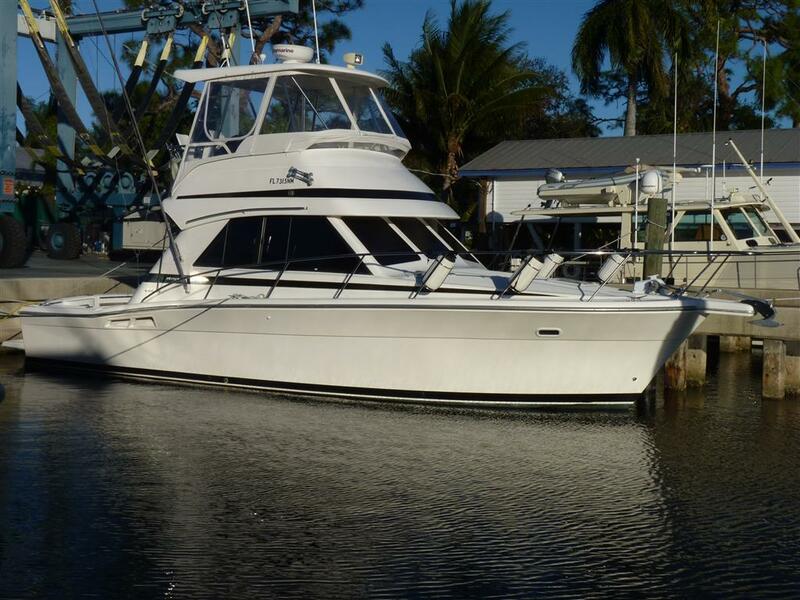 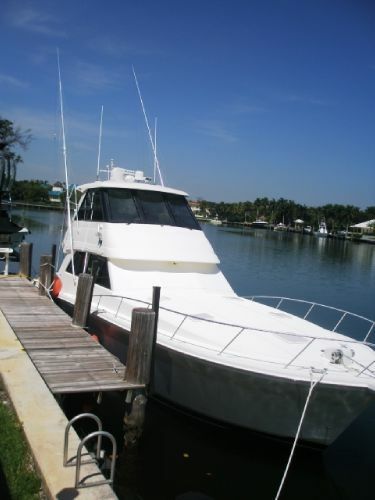 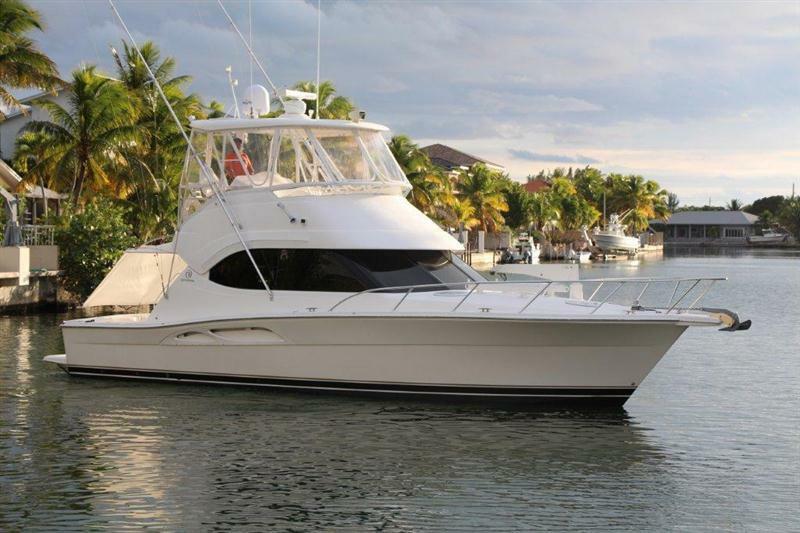 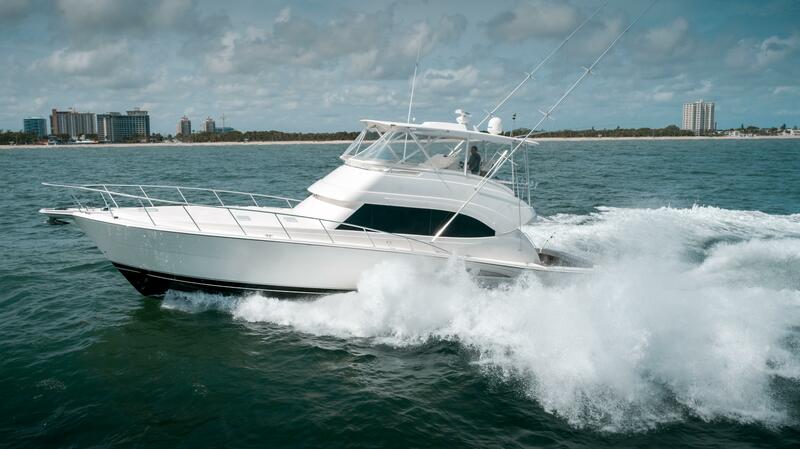 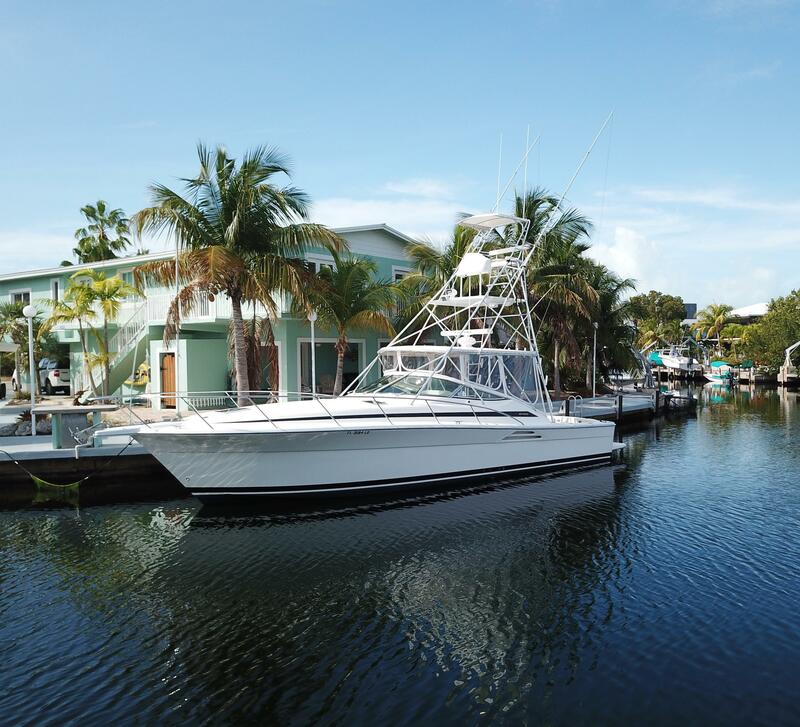 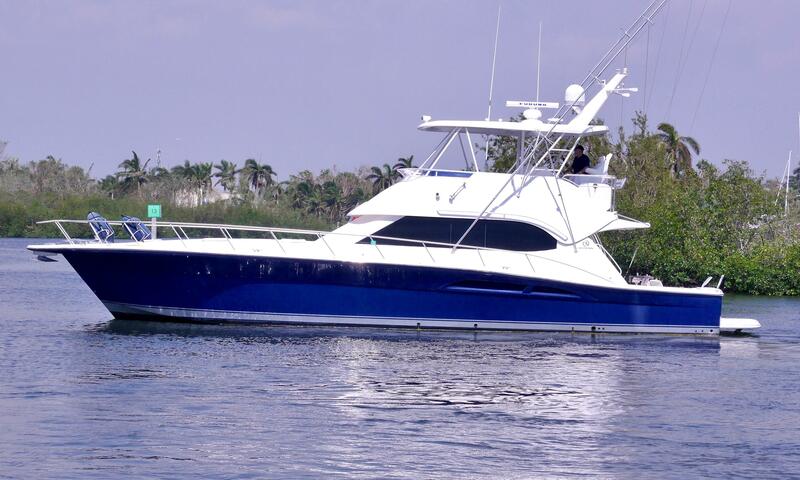 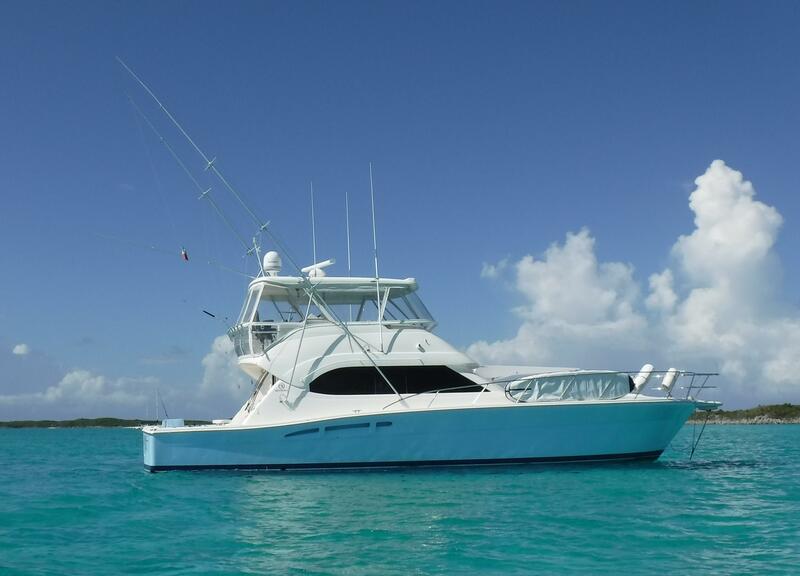 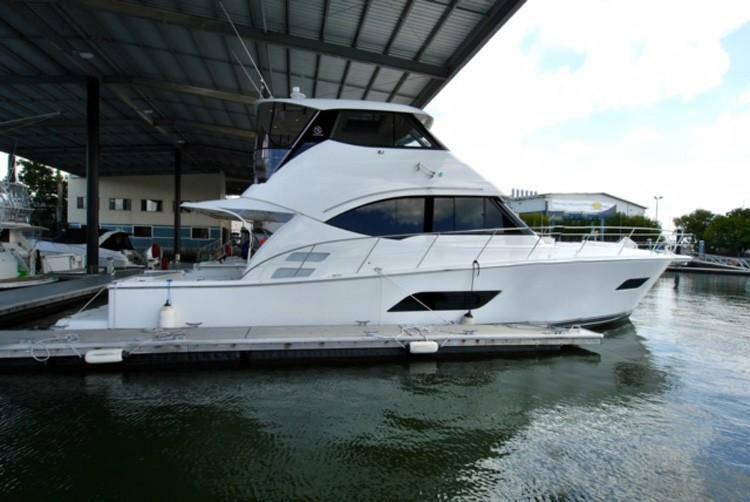 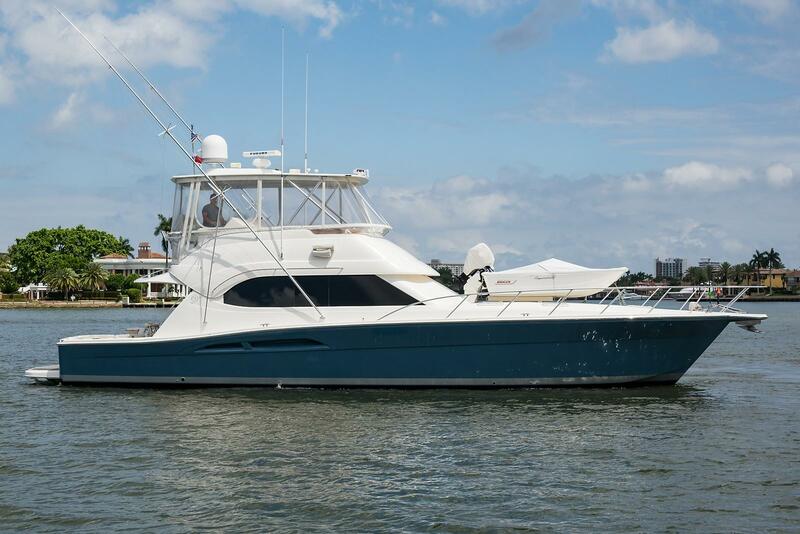 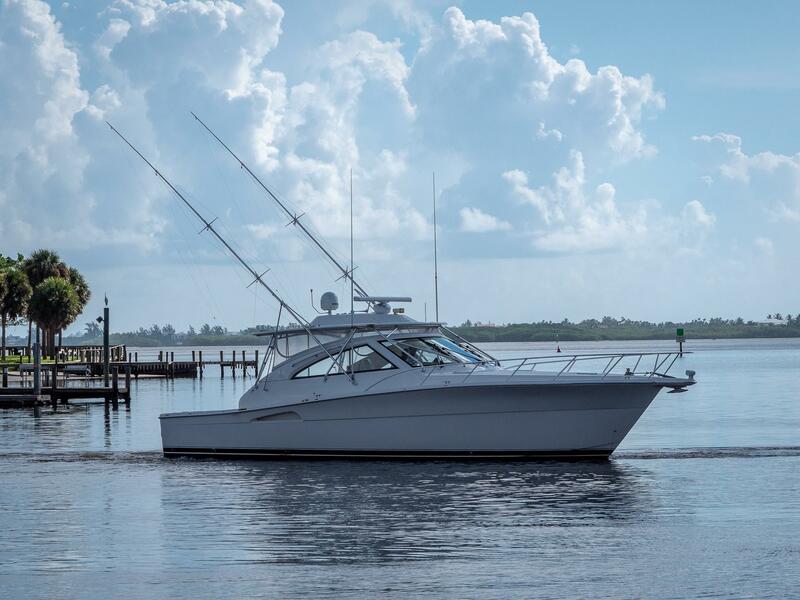 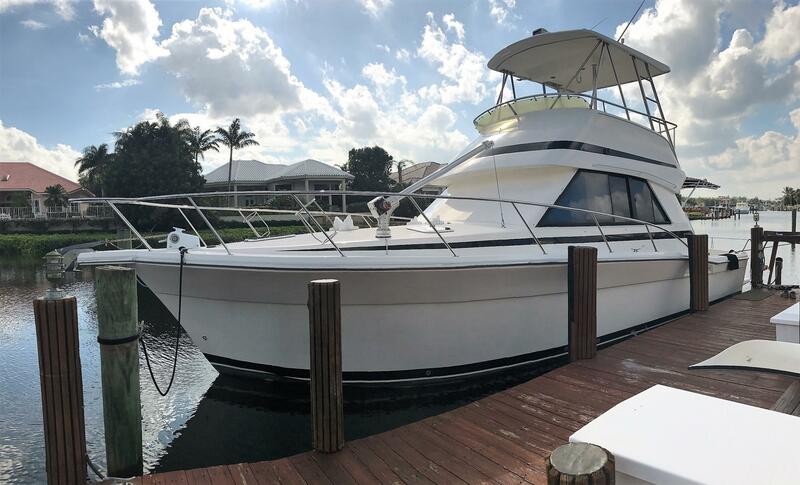 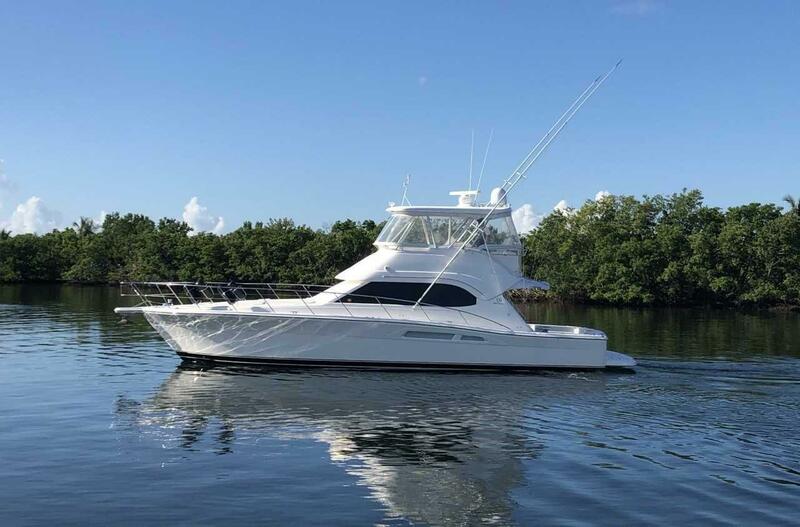 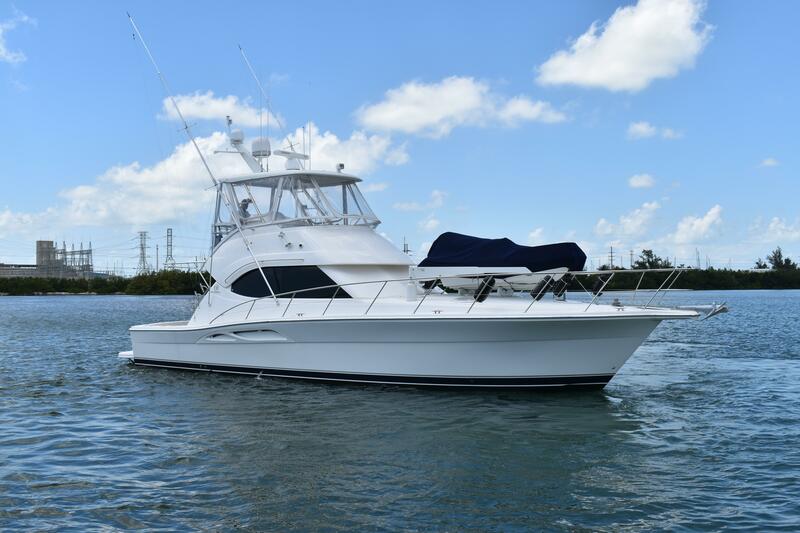 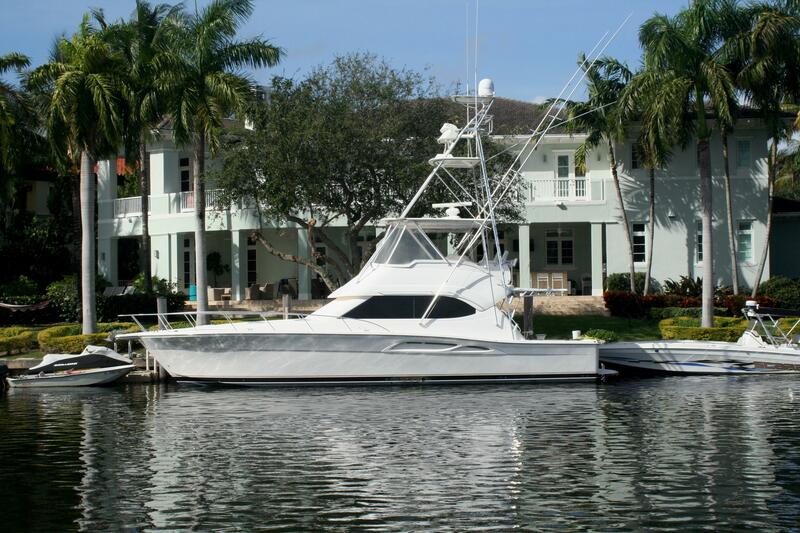 If you would like one of our yacht brokers to assist in sorting through the pre-owned Riviera yachts and similar models, please call the office at 561-295-8880 or email using the email button on this page. 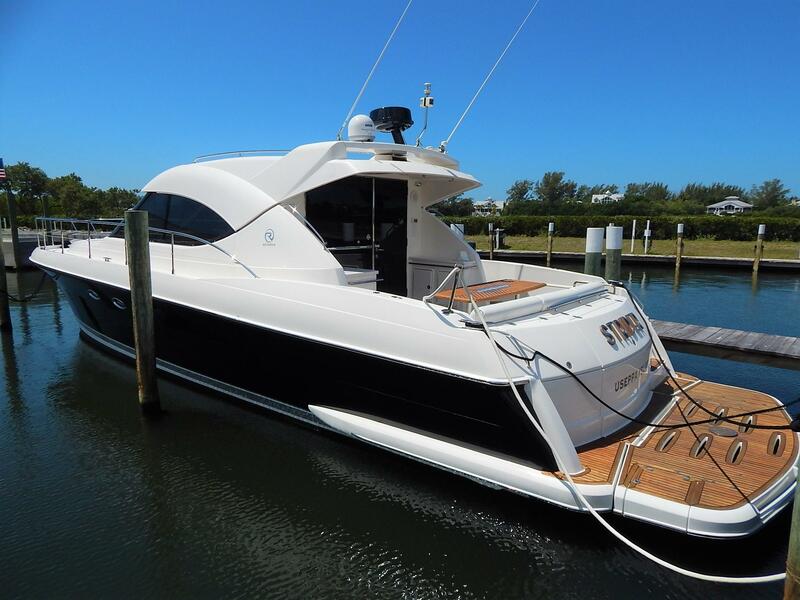 Due to the wide range of Riviera yachts for sale, it may help to use our pre-loaded MLS search parameters below. 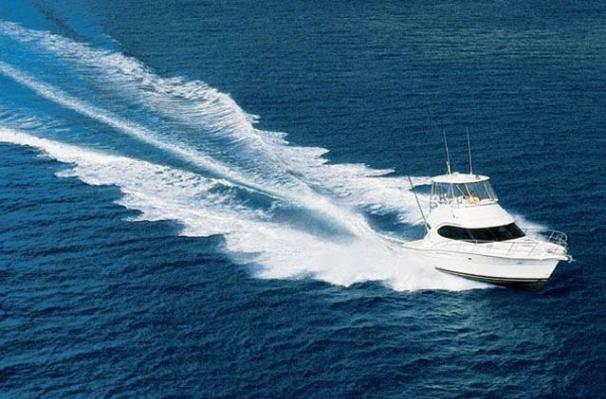 Let us know if we can assist in any way, enjoy browsing our site! 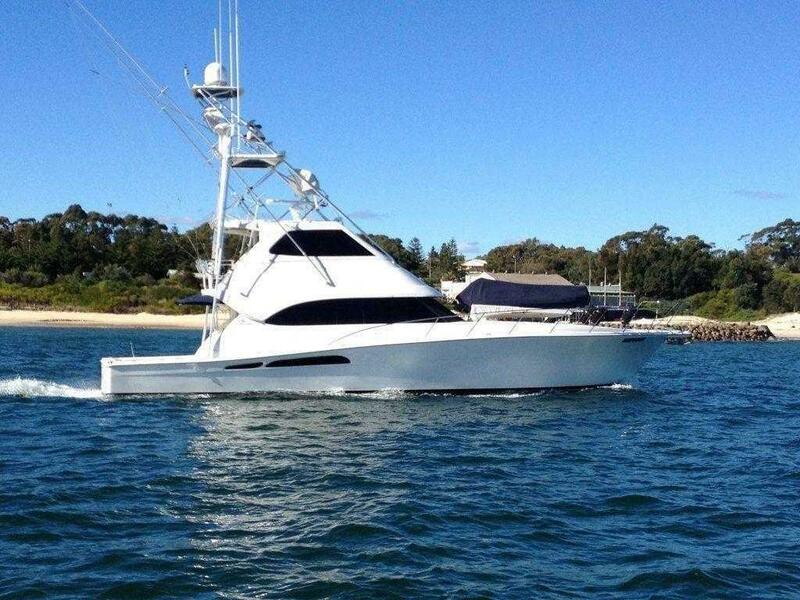 Riviera is the largest luxury boat and yacht building company in Australia. 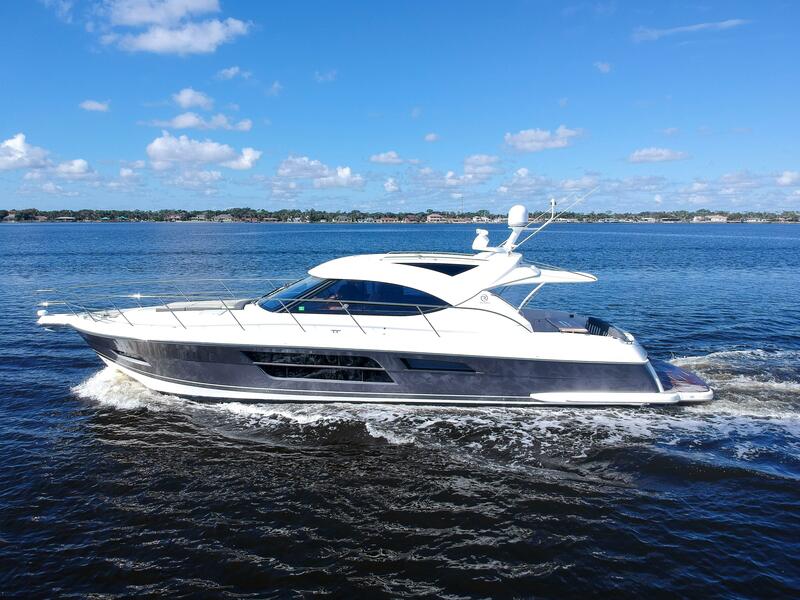 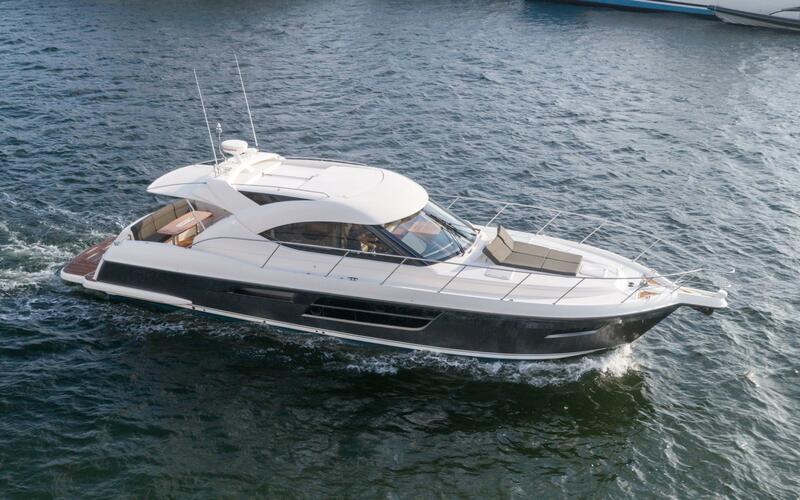 Riviera has recently decided to focus primarily on the motor yacht and cruising segment. 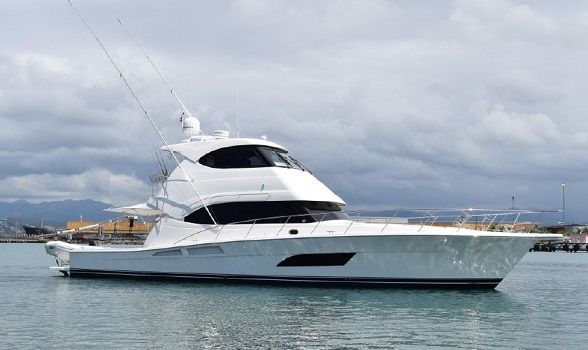 They build four distinct motor yachts, currently. 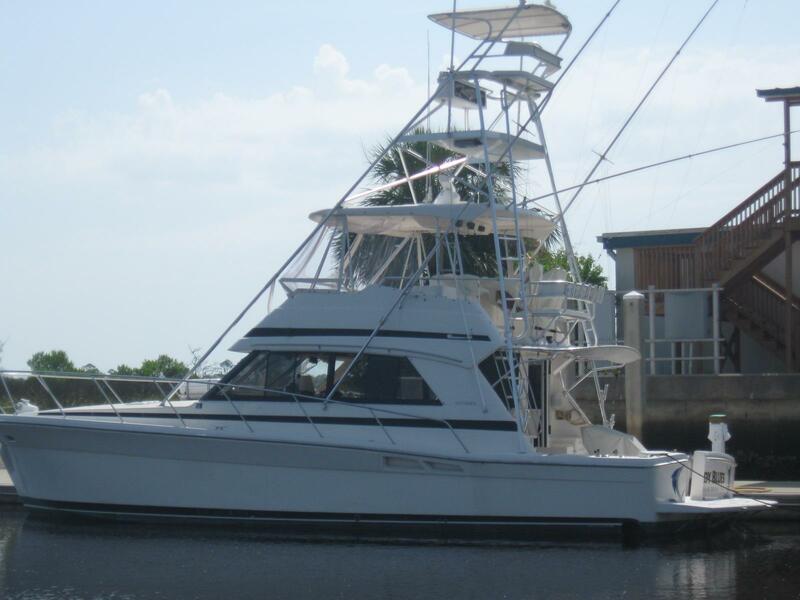 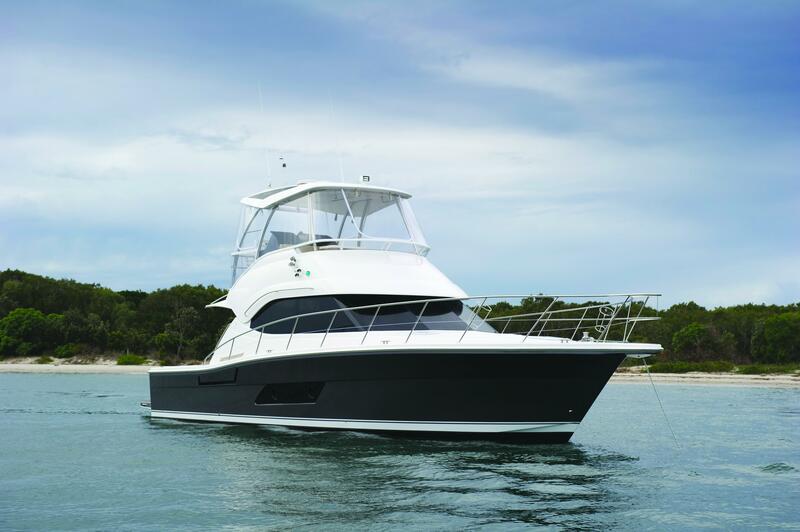 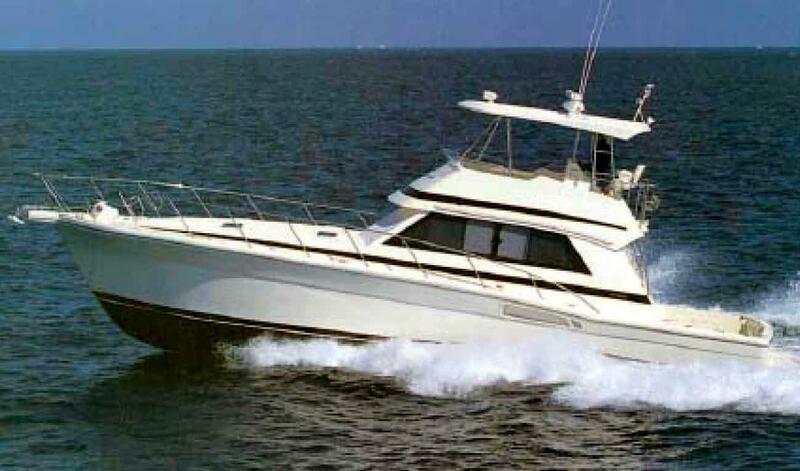 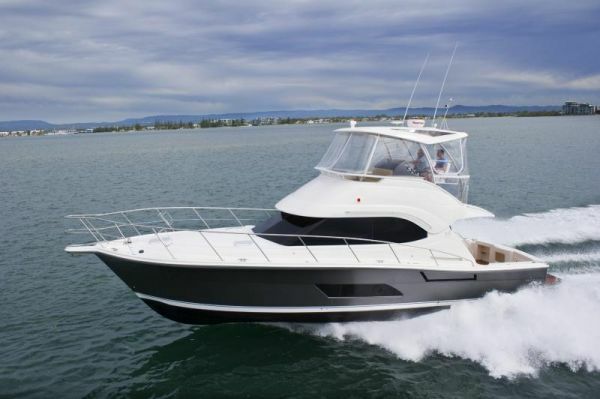 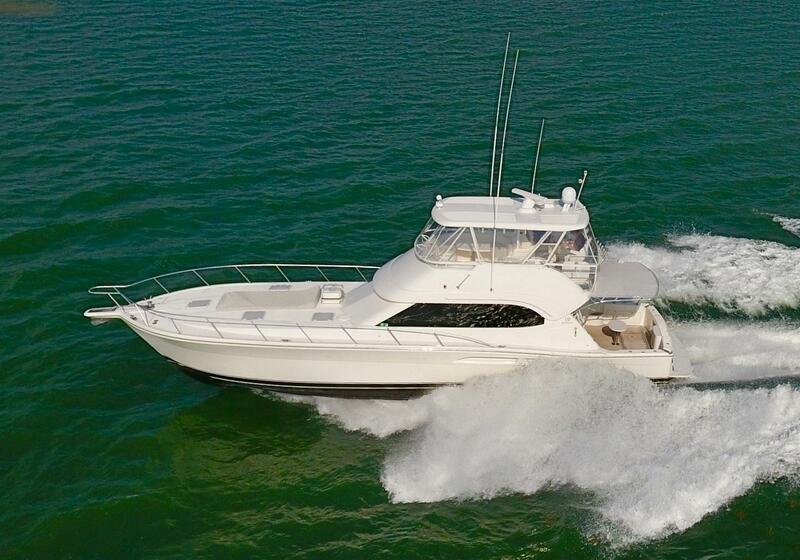 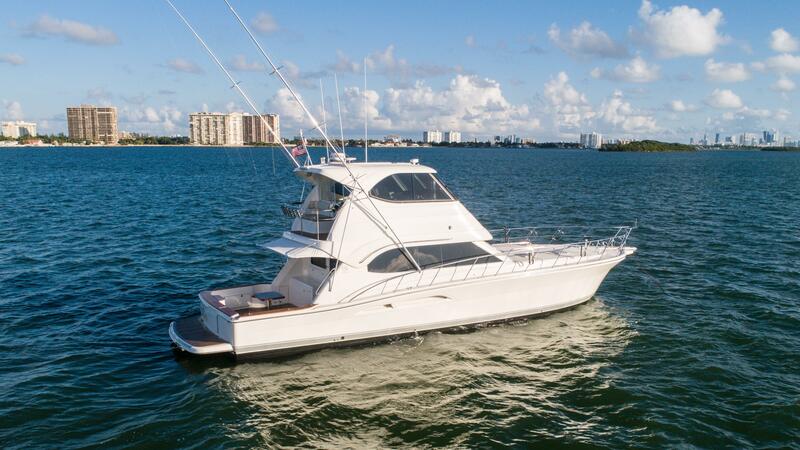 The flybridge motor yachts comprise of the open series from 39 to 45 feet and the enclosed bridge from 52 to 77 feet. 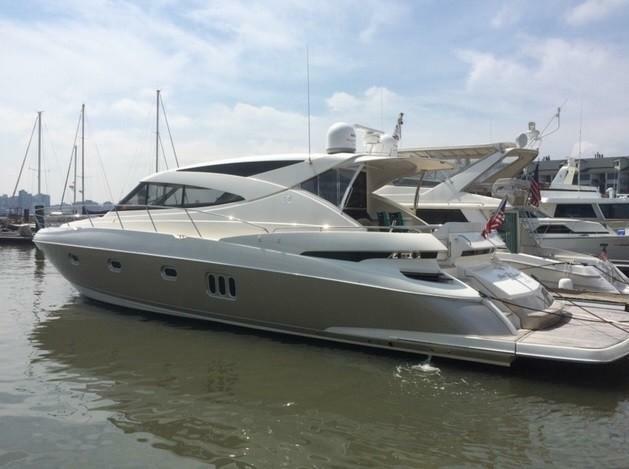 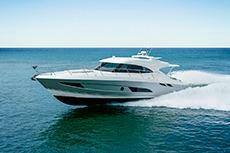 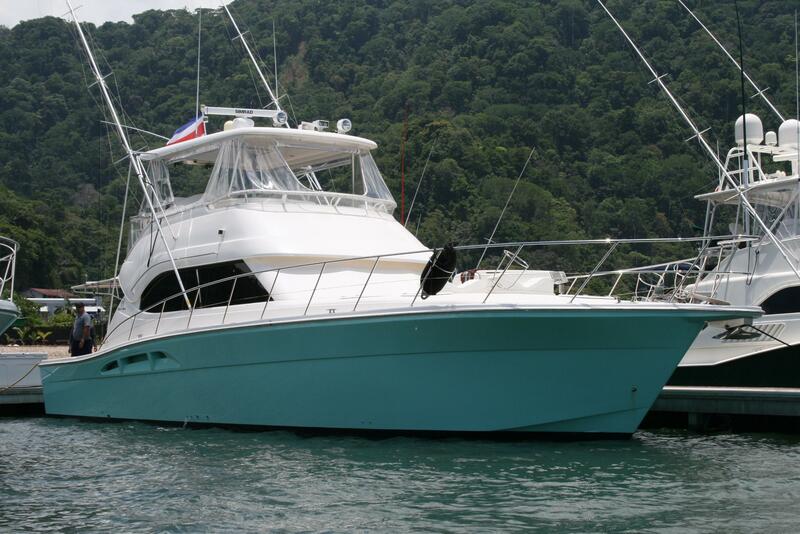 They produce the sports motor yacht available in 68' and 72' models. 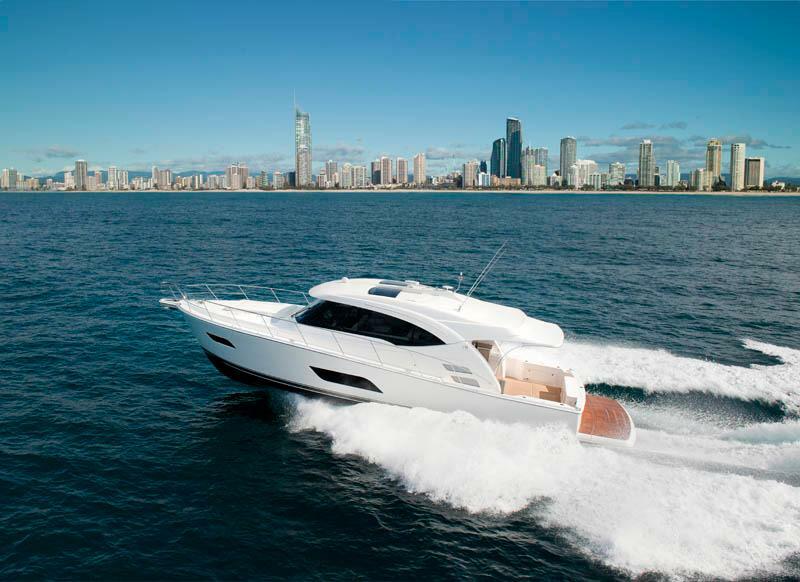 The sport yachts contain the 3600, 4800, 5400 and the 6000 and finally the SUV Yachts range from the 395 to the 575.